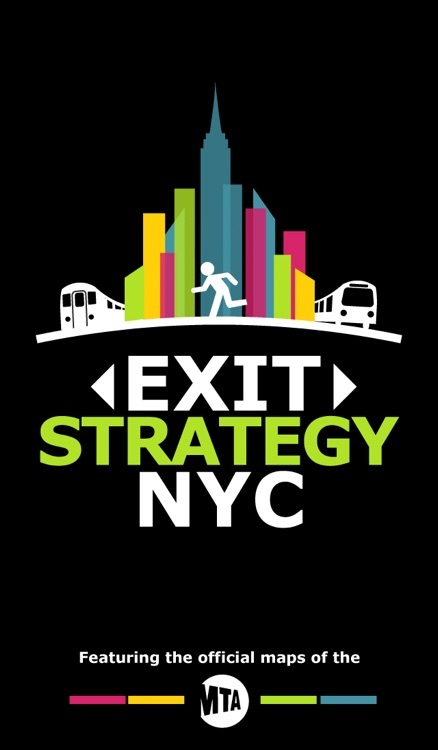 Exit Strategy is a unique app and it does things a bit differently. 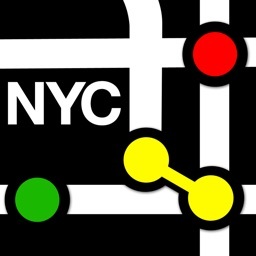 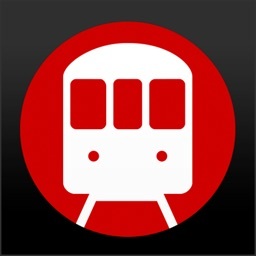 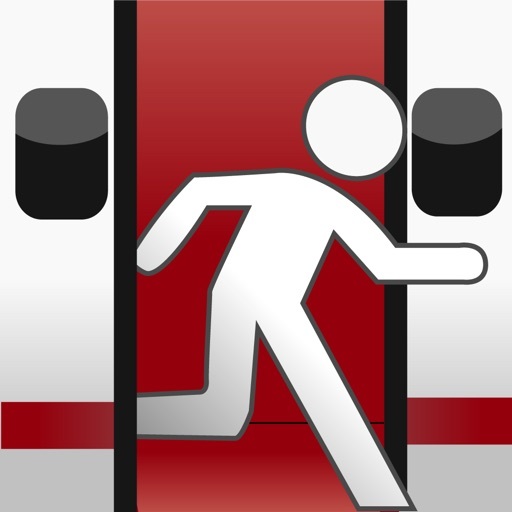 The app is designed around the concept that you want to get off the subway from the correct door to save time walking. 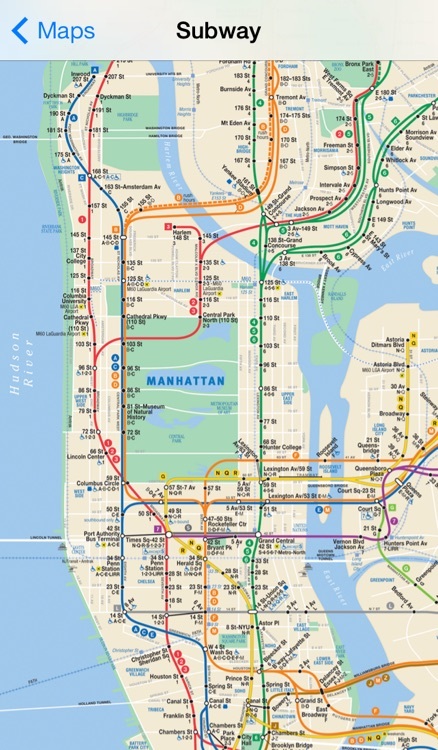 The concept is great and the added functionality is nice for those that hate to walk. 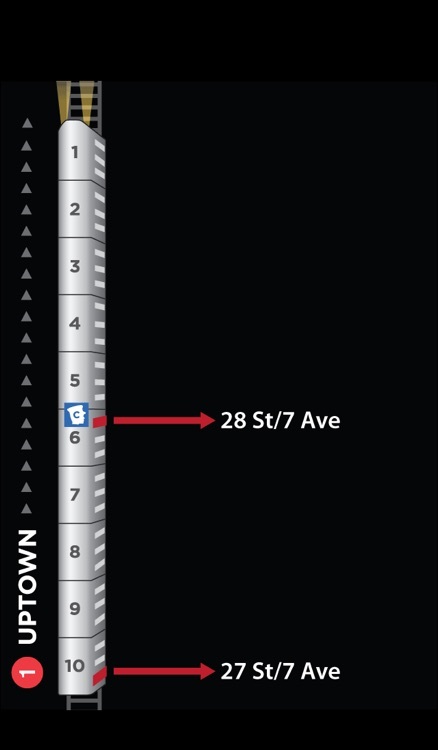 The app also includes bus maps, which is a nice bonus to this wonderful subway app. 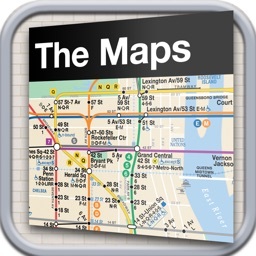 However, the app depends on you using Google Maps for your directions. 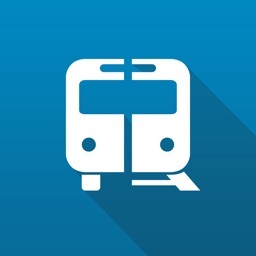 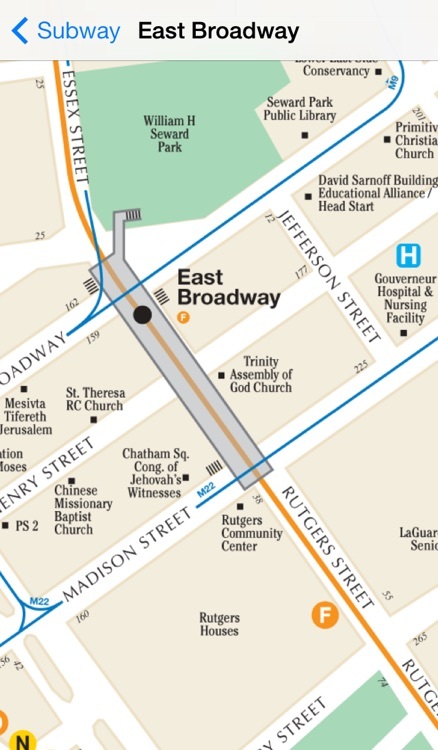 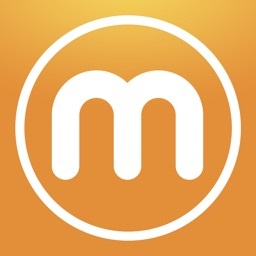 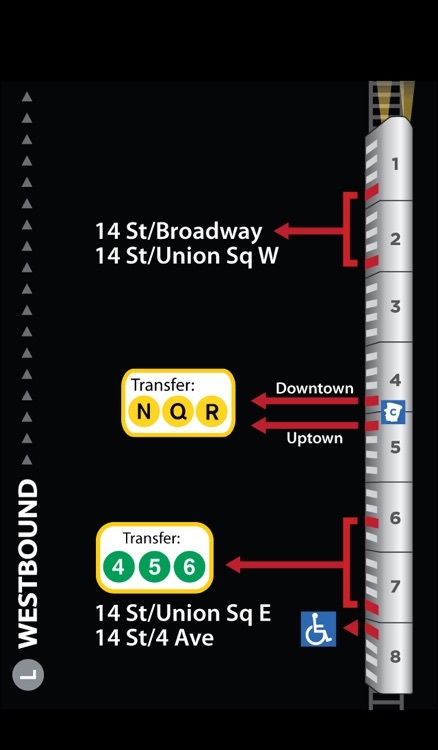 The app features no built-in walking or subway transfer directions. The lack of this functionality make this app a decent one instead of an essential one.